Music Masters Course Japan offers full scholarships to talented students for a summer of personalized study and performance experience with master musicians in Yokohama, one of Japan's most exciting cities. MMCJ is a full-scholarship, classical music seminar open to young music students from around the world. The program brings together world-renowned artists and students of diverse cultural backgrounds to spend the summer in Yokohama, Japan. This is a special learning opportunity not available anywhere else. At MMCJ tuition is free. Scholarships cover all expenses including transportation, lodging and meals. Students stay together at the same hotel. All instruction is in English. The first two weeks the focus is on chamber music. String players work on string quartet pieces, and wind players on woodwind quintet pieces. Violinists gain experience in both 1st and 2nd violin parts. 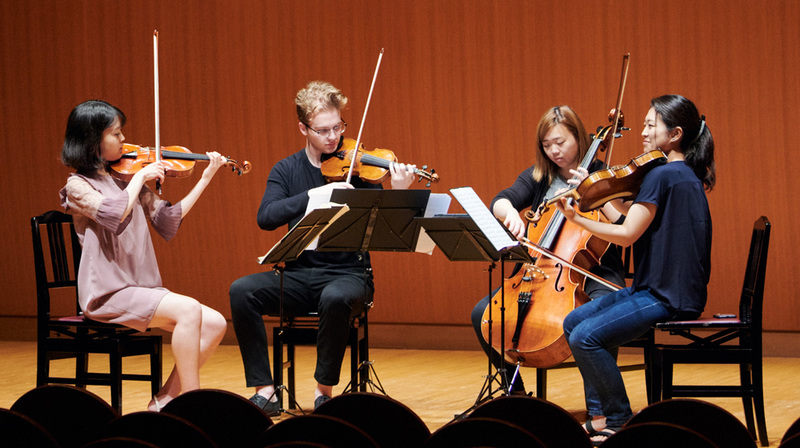 Students get to showcase what they learned in an actual chamber music performance. After that, students spend three days in orchestra rehearsal, culminating in a collaborative orchestra performance with MMCJ professors. MMCJ instructors include Jennifer Gilbert and our staff of distinguished professors. Professors take turns directing each group, allowing students to get valuable input from different perspectives. Each student receives personalized one-on-one instruction in a friendly, nurturing environment that encourages a free exchange of ideas. At the final concert, students get to perform alongside their professors. Besides instruction, students get to participate in activities including a Japanese cultural event, dining in Yokohama’s popular Chinatown, and of course, the closing celebration. We are confident that students will create lasting memories of their summer spent here in the port city of Yokohama. *We finished accepting applications for MMCJ 2019. – Age: between 18 and 29 years old as of June 26, 2019. – Applicant must participate in all programs for the entire period. – Those who have participated in the MMCJ Program three times in the past are ineligible. – MMCJ will bear all costs and expenses for tuition, travel to/from Yokohama Japan*, and accommodations in Japan for participation in MMCJ 2019. Meals are provided at no charge to participants. *There is a ceiling for airfare reimbursement. * Application deadline was extended as below. 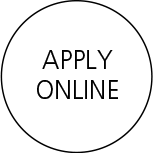 Click the “APPLY ONLINE” button and follow the instructions. The deadline for application was January 8th, 2019. Thank you. 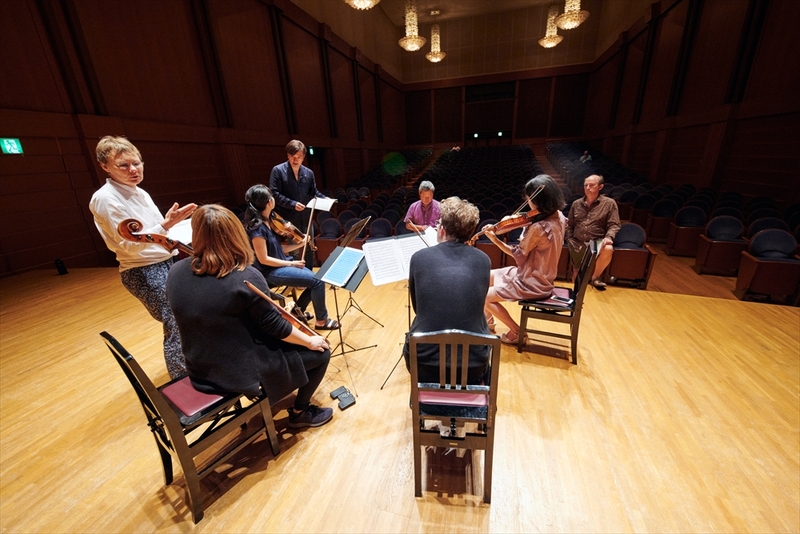 * A gala concert (chamber music by MMCJ professors) is scheduled for July 4th (Thu). Several small student concerts will also be held before July 8th. Japanese cultural events are planned as well. Otomo graduated from Toho Gakuen School of Music, and studied under Seiji Ozawa, Kazuyoshi Akiyama, Tadaaki Otaka and Morihiro Okabe. He participated in the Tanglewood festival where he worked with Andre Previn, Leonard Bernstein, and Igor Markevitch. He made his debut with the NHK Symphony Orchestra at age 22. Otomo also appeared in foreign orchestras such as the Colorado Symphony Orchestra, Indianapolis Symphony Orchestra, Royal Stockholm Philharmonic Orchestra, Philharmonia Orchestra and Hawaii Symphony Orchestra. Following his opera debut in 1988, Otomo continued with a succession of highly acclaimed opera productions that include Orfeo and Euridice, Rigoletto, The Magic Flute, and Chushingura. He conducted Shigeaki Saegusa’s Jr. Butterfly in July 2006 during the Festival Puccini in Italy, and produced popular music concerts in the Tokyo Bunka Kaikan where he was the first Music Director (2004-2012). He received the 8th Akio Watanabe Music Foundation Award in 2000, and the 7th Hideo Saito Memorial Fund Award in 2008. An innovator, Otomo has created a new music scene where classical music and other genres collaborate. 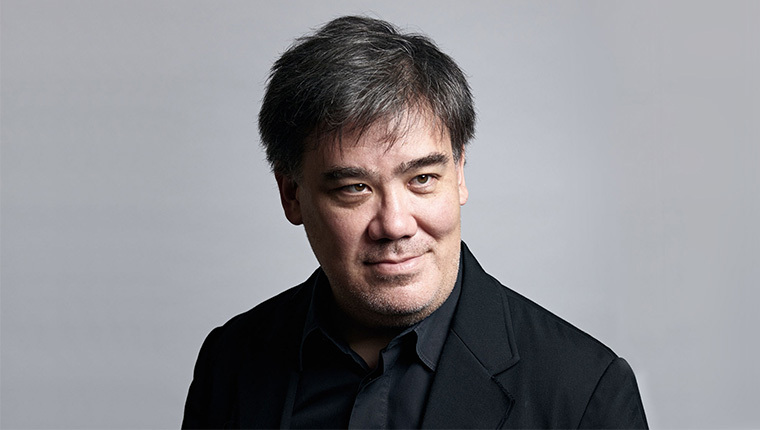 Alan Gilbert was Music Director of New York Philharmonic between 2009 and 2017. He encouraged the development of two series devoted to contemporary music: CONTACT! and NY PHIL BIENNIAL. Gilbert makes regular guest appearances with orchestras including Berliner Philharmoniker and Royal Concertgebouw Orchestra. Currently, he is Conductor Laureate of Royal Stockholm Philharmonic, and Director of Conducting and Orchestral Studies at J uilliard School. Gilbert will be inaugurated as Principal Conductor of NDR Elbphilharmonie Orchester in September 2019. Michael Gilbert was born in Memphis and studied at the Juilliard School. His principal violin teachers were Ivan Galamian, Dorothy Delay and Samuel Kissel. He served as concertmaster of both the San Antonio Symphony and the Santa Fe Opera, then was appointed concertmaster of the American Symphony Orchestra in 1967 by Leopold Stokowski. In 1970 he joined the New York Philharmonic, and played with this orchestra for thirty seasons through the tenures of Leonard Bernstein, Pierre Boulez, Zubin Mehta, and Kurt Masur. Gilbert has also performed with legendary conductors Jean Morel, Erich Leinsdorf, Klaus Tennstedt, Herbert von Karajan and Pablo Casals. He shares his passion for music through teaching. 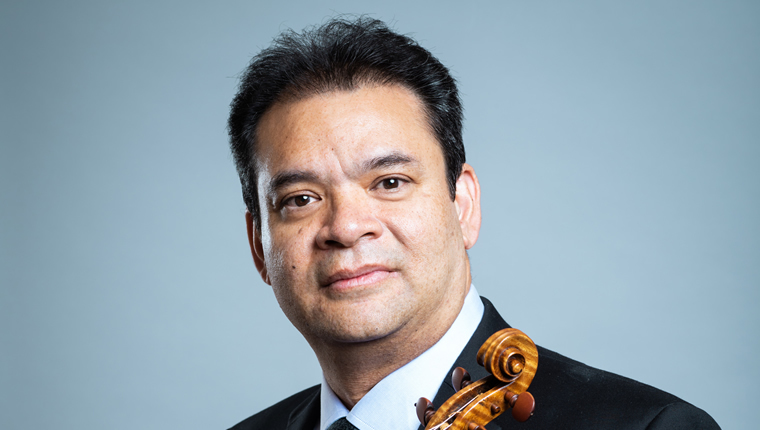 He has been a faculty member at the Manhattan School of Music and the Juilliard School, and has served as a mentor to a number of successful conductors and violinists. Gilbert has devoted much time to working with student orchestras, and has coached and conducted at summer festivals and orchestral seminars around the world. 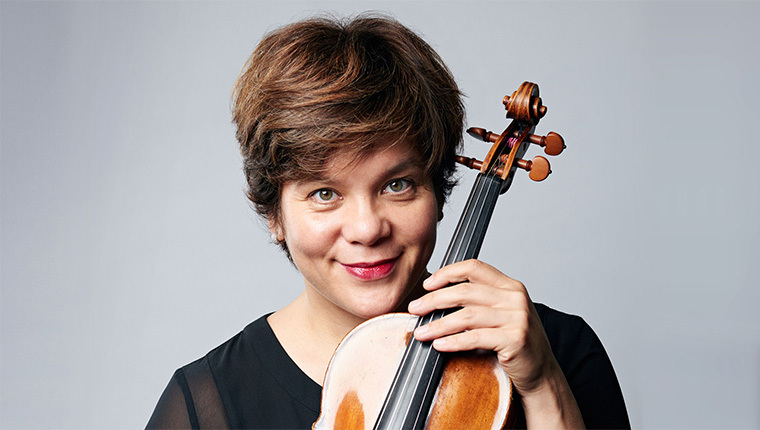 Jennifer Gilbert, a graduate of the Juilliard School of Music, the Curtis Institute of Music and Harvard University (English and American literature), enjoys an international career as a soloist, chamber and orchestral musician. She participates in chamber music festivals around the world, including the Marlboro Festival, Santa Fe Chamber Music Festival, and the Sangat Festival in India. She has collaborated with artists such as Leon Fleisher, Emanuel Ax, Peter Serkin, Renaud Capuçon, Midori, Julia Fischer, Gautier Capuçon, Hélène Grimaud, Jean-Yves Thibaudet, and has been guest concertmaster of the Zurich Tonhalle Orchestra, Mahler Chamber Orchestra, and Orchestre du Capitole de Toulouse. Harvey de Souza is a native of Mumbai, India. He was awarded a scholarship to attend the Yehudi Menuhin School in England, where he studied with Mr. Menuhin. He went on to study at the Curtis Institute of Music. 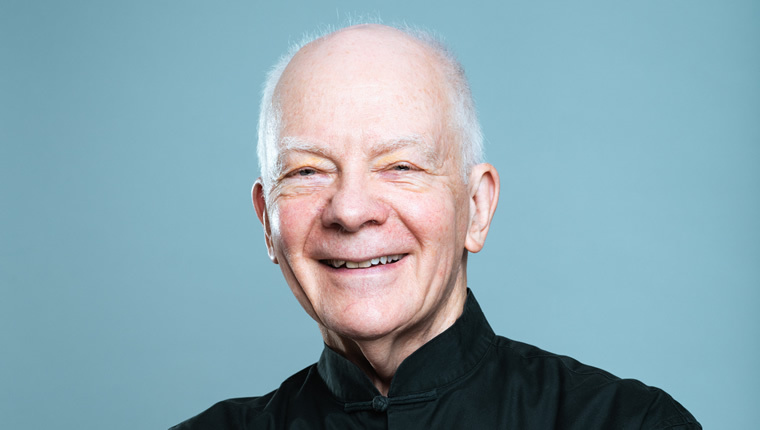 He has been a member of the Academy of St. Martin in the Fields since 1993, and has led the orchestra on tours with Sir Neville Marriner, and soloists including Joshua Bell and Julia Fischer. As a member of the Chamber Ensemble he has performed extensively throughout South America, Europe and the USA. Harvey has been a member of the Chamber Orchestra of Philadelphia, and also the Vellinger String Quartet, winners of the 1994 London International String Quartet Competition. He was principal guest director of the Lancashire Sinfonietta, and is co-artistic director of the Sangat Chamber Music Festival in Mumbai. Yoko Takebe Gilbert was born in Yokohama, Japan. At age 16 she won the Japanese National Music Competition. She studied under Saburo Sumi and Hideo Saito at a music school for children that would later become Toho School of Music. She graduated from the Juilliard School where she studied under Ivan Galamian, and continued her studies in Switzerland under Joseph Szigeti. She played as a member of the Philadelphia Orchestra during the 1978-79 season. In 1979 she joined the New York Philharmonic and played as a 1st violinist until 2014. A former faculty member of the Manhattan School of Music and Juilliard School of Music, she is passionate about teaching young people. Manabu Suzuki began playing the violin at age five, and studied under Aiko Suzuki, Chikashi Tanaka, and Koichiro Harada. He graduated from Toho Gakuen School of Music majoring in violin, then entered the school’s graduate program to study viola with Toshiya Eto. He went on to study with Hirofumi Fukai at Hamburg University of Music and Theatre. From 1993 to 2004 he served as the principal violinist in the Bruckner Orchestra Linz in Austria. In April of 2004 he assumed his current position as solo principal viola with Tokyo Metropolitan Symphony Orchestra. 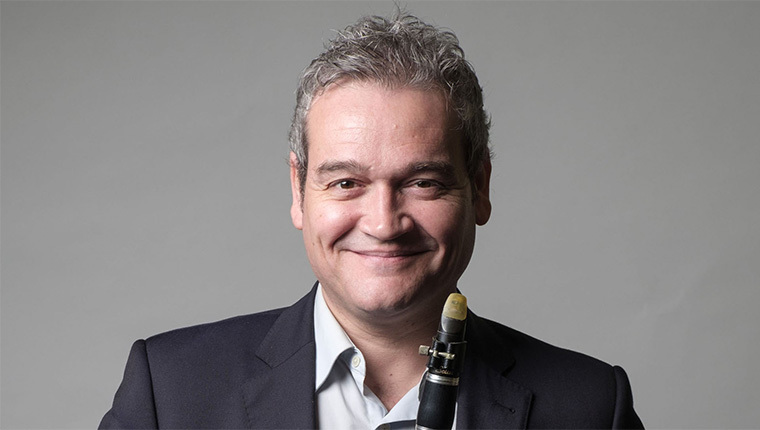 He has performed as a guest soloist and chamber player at numerous festivals including the Lucerne Music Festival, Santa Fe Chamber Music Festival, and Seiji Ozawa Matsumoto Festival. 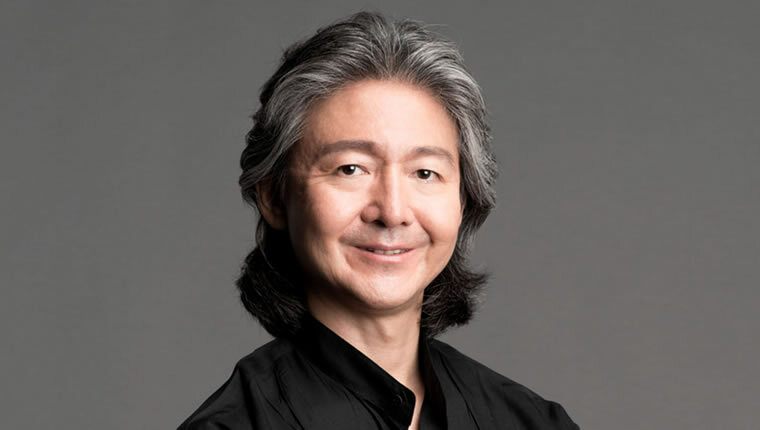 Suzuki also mentors young artists from around the world through his work with Indiana University’s Master Class, MMCJ and other international music programs. 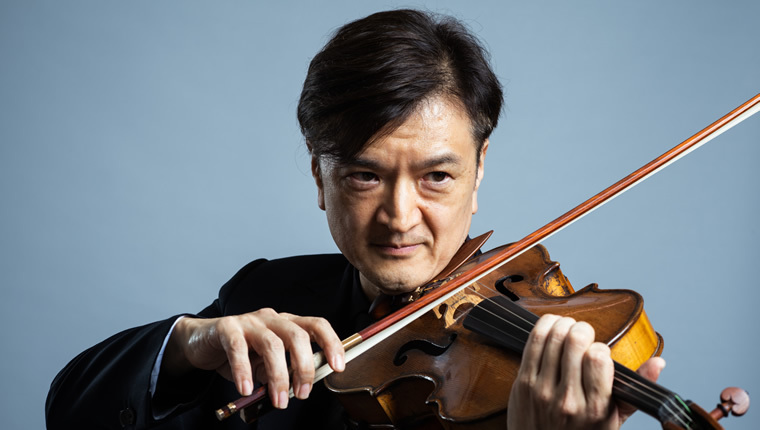 In recent performances, he has been introducing to Japanese audiences viola pieces that include the Japanese premiere of Ernest Bloch’s Suite for viola (concerto version) and Ivan Erod’s viola concerto. Desmons studied at the Conservatoire de Marseille and later at the Conservatoire National Supérieur de Paris. He also studied under Serge Collot, Jean Sulem, Jean Mouillère, Christian Ivaldi, Hatto Beyerle, and Walter Levin. In 1992, he was appointed assistant principal viola with the Paris Opera Orchestra. He won 3rd Prize at the International Moscow Competition (Yuri Bashmet) in 1995, and continued performing solo and chamber music throughout Europe and the U.S. (Marlboro Festival). He has played with Franck Braley, Jean-Guihen Queyras, Michel Poulet, Peter Wiley, Donald Wilerstein, and Hilary Hahn. He has also played with the Ensemble Intercontemporain and is now a member of the new music Ensemble TM+. 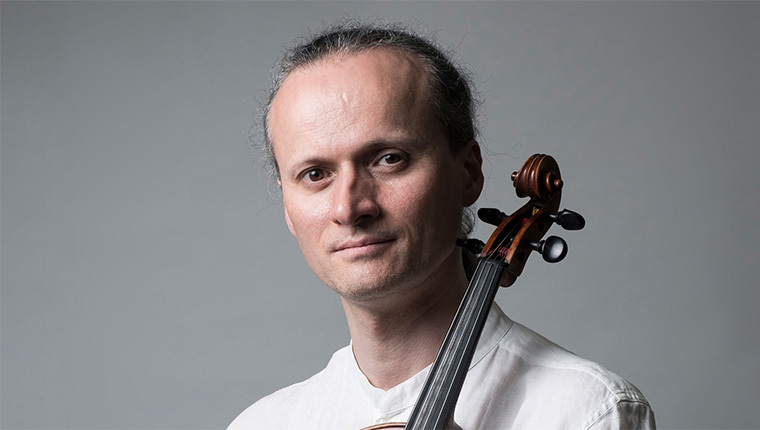 Since 2010 he has been principal viola with the Orchestre Philharmonique de Radio-France, and recorded Britten’s “Lachrimae” with the Orchestre d’Auvergne, conducted by Armin Jordan. He composed “Furibonderies” for solo viola and 5 celli. He recently made his debut as conductor at the Opéra-Bastille (Studio-Bastille) in an original music program by Ricardo Nillni. He also conducts the Ensemble TM+. Born in New York City. He made his solo debut at age 15 with the Chicago Symphony Orchestra. He received his Bachelor and Master of Music degrees from the Juilliard School, where he studied with L.Rose, L.Harrell and C. Robbins. Upon graduation, Kim received the first William Schuman Prize. 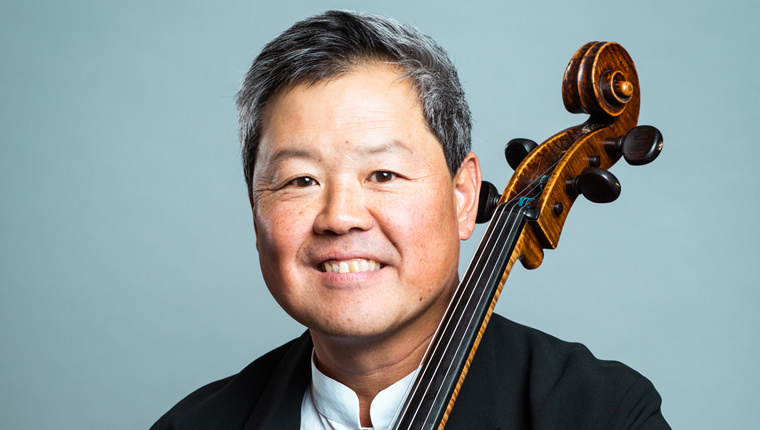 He served as principal cello of the Cincinnati Symphony from 1989 to 2009, and joined the Indiana University Jacobs School of Music as professor of cello in 2009. He has collaborated as soloist with prominent conductors including Mehta, Commissiona, Foster, A. Gilbert, P. Jarvi, Noseda and Skrowaczewski. Active as a chamber musician, he has performed with such artists as E. Ax, J. Bell, Y. Bronfman, S. Graham, L. Harrell, J. Laredo, M. Pressler, and G. Shaham, as well as collaborating with members of the Emerson, Guarneri, and Orion string quartets. At the invitation of P. Zukerman, he performed with Zukerman at the festivals around the world, has participated in several tours as a member of Zukerman and Friends chamber ensemble, including the performance of both Brahms Sextets with I. Perlman and Zukerman. As a teacher, he has students performing in major orchestras throughout the world. 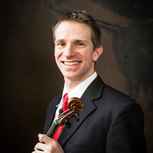 He is a regular teacher and performer at the Aspen Music Festival and School. Nicolas Hartmann is a graduate of Conservatoire national supérieur de musique et de danse (CNSMD) de Paris where he studied under André Navarra, Philippe Muller and Jean Hubeau. He studied with Guy Fallot at Conservatoire de Genève, and continued his studies with Pierre Fournier and Boris Pergamenschikow. He won first prize in the CNSMD de Paris and was a Medalist in Barcelona’s Maria Canals competition. He played as a soloist with conductors Franz Welser-Möst, Emmanuel Krivine, Alexandre Lazarev, David Robertson, Thierry Fischer, and Tibor Varga. In chamber -music he played with Emmanuel Ax, Joseph Silberstein, Eric Lesage, Alan and Jennifer Gilbert, Boris Garlitzky, Emmanule Pahud and Bruno Pasquier. 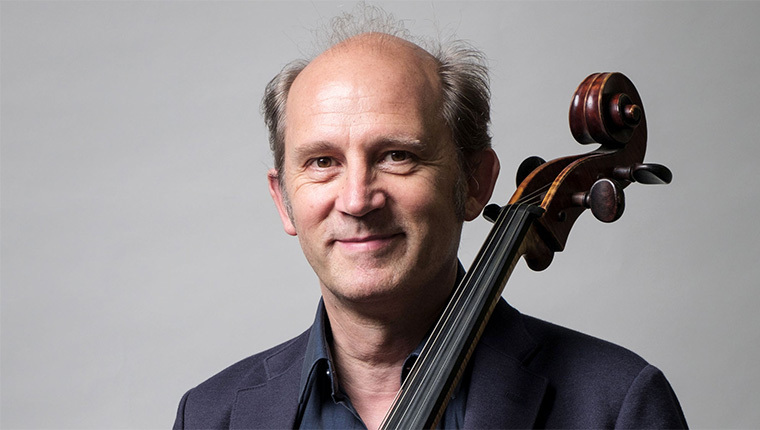 Since 2001 he has been professor of the cello section in Orchestre Français des Jeunes. 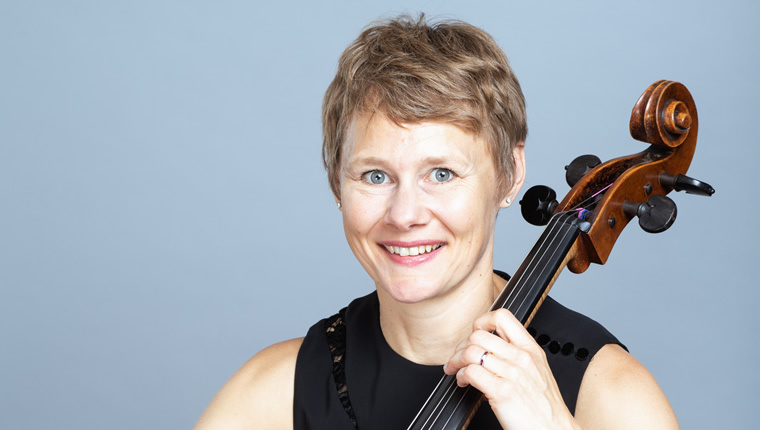 Swedish cellist Kajsa William-Olsson is heard frequently as a soloist, chamber musician and orchestral musician around the world. She had been a member of the Gothenburg Symphony Orchestra. 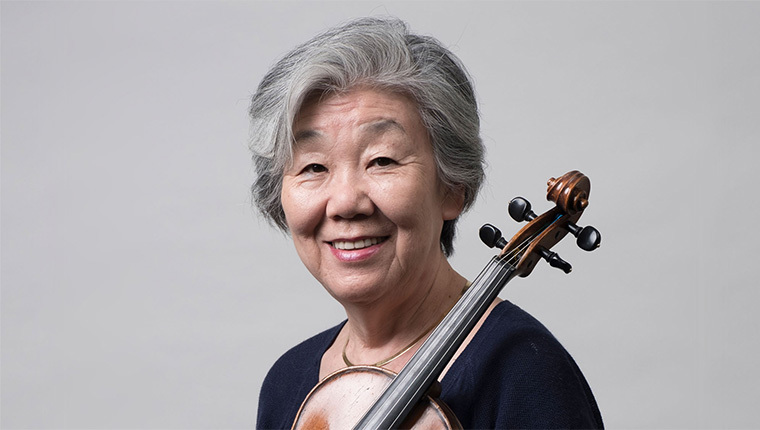 In chamber music, she was a founding member of both the VITALIS and the Hanna String Quartets, which toured regularly in Europe and the U.S.A. She participated in the Aspen Music Festival, Santa Fe Chamber Music Festival, and Salt Bay Chamberfest. She performed as a soloist at the Royal Stockholm Philharmonic’s prestigious annual Composer’s Festival, and also with the Eroica Ensemble in Memphis. 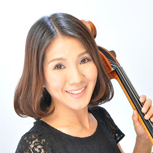 She made her solo debut in Asia with Tan Dun’s “Crouching Tiger Concerto” in Beijing. Alberola studied at Conservatorio Superior de Valencia and at the Royal Conservatory of Antwerp under Walter Boeykens. During this time he took lessons from George Pieterson (Royal Concertgebouw Orchestra) and Larry Combs (Chicago Symphony Orchestra). For more than 20 years he was principal clarinet of the opera orchestra in Madrid and Galicia. Under the direction of Claudio Abbado, Maris Jansons, Alan Gilbert, Daniel Harding, Riccardo Muti, Daniele Gatti, and Gustavo Dudamel, he was guest principal clarinet with the New York Philharmonic, the Royal Concertgebouw of Amsterdam, the Mahler Chamber Orchestra, and the Lucerne Festival Orchestra. In chamber music he has performed with Hagen Quartet and, Prazak Quartet. In 1996 he made his debut as conductor in Galcia, and has since conducted operas in Teatro Real of Madrid. He also led symphonic concerts with the Orquesta Sinfónia de Madrid, and other Italian and Spanish orchestras. With so many summer music festivals to choose from, why did you ultimately decide on MMCJ in 2009? I chose MMCJ because of the strength of the diverse international faculty and intense instruction, both individually and with chamber music. I had never been to Asia before, and MMCJ also offered a unique cultural opportunity. A friend and former MMCJ violin student, Tarn Travers, highly recommended the festival to me. What was your overall impression of MMCJ? MMCJ was well organized and professional. Of all of the summer festivals I have been to, MMCJ students were the hardest working and most dedicated, giving everything for high-quality rehearsal and performance experiences. During my time at the festival, I felt completely immersed in chamber music, both rehearsing and eating every meal with my fellow musicians. Concerts were an exciting way to celebrate our efforts, and Japanese audiences are among the most appreciative and knowledgeable about music. What do you think is the most attractive or unique point about MMCJ? Since the students and faculty come from all over the world and speak so many different languages, everyone works hard to understand and communicate with each other. It becomes a very close community, almost like an artistic laboratory. I felt free to experiment with different musical ideas without fear of being judged or criticized- it’s a safe environment for trying new things. What key lessons did you take from your experience at MMCJ? Every single faculty member at MMCJ was so generous, giving me lots of helpful advice, both for violin techniques and broader musical ideas, as well as inspiration and guidance for building my career. All of the music-making was at such a high level, and I was able to learn many pieces in great detail. Because of my job now as an orchestral musician, getting to play alongside the experienced MMCJ faculty members in the orchestra turned out to be a very valuable part of the festival. 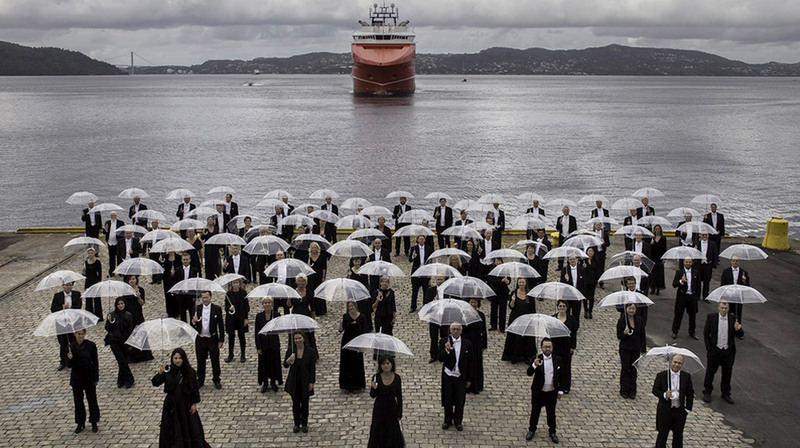 Could you give us some insight into Bergen and the Bergen Philharmonic Orchestra? Bergen was the home of composer Edvard Grieg, and the Bergen Philharmonic Orchestra shares his music with the world through our many recordings and international tours every year. We are one of the world’s oldest ensembles, founded in 1765. I also have a leadership role in the Bit20 Ensemble, which specializes in new music, and I am active in a string quartet with other orchestra members, including my wife, a violist. This past year, we have been performing Beethoven op. 132, a piece I first learned while at MMCJ! What advice would you give to new MMCJ students? Since everyone brings their own ideas and experiences to the festival, be flexible and accept that there is always more than one right way to do something. There are lots of great ideas out there, and nobody has all the answers. Try new things, and have a great time! With so many summer music festivals to choose from, why did you ultimately decide on MMCJ in 2004? I expected that MMCJ would be the most exciting challenge among the other music seminar/festival particularly in Japan, considering the participants with many different cultural backgrounds and the quality of the faculty members. It was a very refreshing and exciting period of time to share most of the time of the day with talented participants from many countries as if I was in a different part of the world. We were totally devoted to lessons and rehearsals to survive several different languages (mainly in English). Faculty members were all enthusiastic in coaching chamber and orchestra music as well as in exchanging views on daily life. I was so much impressed and influenced by their precious advices, and I have come to grow up in my music life. MMCJ is a unique seminar program with international flavor as if we are participating in an overseas festival. It is a small community with a limited number of participants to share and learn closely communicated with faculty members just like a family. We were able to dedicate ourselves all day to creating our own music. All the programs were well planned and organized to perform chamber music by the faculty members, chamber music by students, and also orchestra jointly by students and the faculty. I became acquainted with nice musicians through the experience with MMCJ, with whom I have been in contact with others, inviting each other to join the concerts in each country and communicating intimately even now. During the rehearsals at MMCJ, we struggled to understand others to get harmonized to seek for higher level of chamber music. I was much moved by the final performance of the orchestra with my colleagues and faculty members, and I became serious about playing orchestral music. 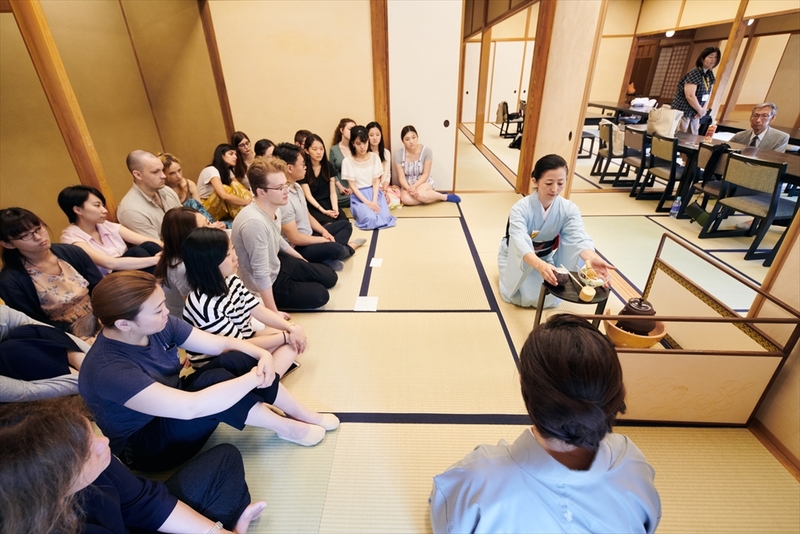 For Japanese participants, I would like them to learn as much as possible from internationally first-class artists under unique atmosphere having participants with different cultures and languages. For foreign students, it is a very rare occasion and fantastic opportunity to participate in music seminar/festival in Japan and to be exposed to unique life, culture, nature and people in Japan different from other western and oriental countries. Q. School exams will conflict with some MMCJ classes. Is it necessary to attend class everyday from start to finish? A: Excused absences may be granted as long as it doesn’t adversely affect classes or rehearsals. Decisions are made on a case-by-case basis, so please let us know in advance. Q. My schedule won’t allow me to stay at the hotel the night before MMCJ’s kick-off date. Is it permissible to arrive on the first day of classes? A: The first day is orientation so it’s important for students to attend if at all possible, especially new students. Depending on the circumstances, permission may be granted for a student to arrive a little late. Please consult with the MMCJ office as soon as possible if you anticipate a late arrival. Q. It’s my understanding that MMCJ covers airfare, but I heard there’s a limit on cost. What exactly is the cost limit? A: Decisions on airfare cost limits are made each year based on point of departure. This information is published in April. Q. I live in Yokohama. Can I commute from home? A: We do not allow students to commute from home. One important component of the MMCJ program is having students live together. For this reason we require all students to stay at the designated hotel. Q. What is the cutoff date to meet MMCJ’s age-eligibility requirement? A: Students must meet MMCJ’s age eligibility requirement as of the program’s commencement date. Q. It’s my first time in Japan. I’m worried about finding my way to the hotel. A: No worries, all participating students will get detailed directions in advance. Q. I have dietary restrictions; will this be a problem? A: We can provide meals that meet your dietary restrictions. Special accommodations can be made for meals taken at the hotel. You also have the option to eat out at local restaurants. Upon acceptance to our program, students who have dietary restrictions should notify our office as soon as possible. Q. Will the school pay for medical expenses if I injure myself or get sick during my stay in Japan? A: For health issues that aren’t serious we can provide basic medicines free of charge. However if the services of Japanese medical professionals are required, then the student will be responsible for covering all associated medical costs. For this reason we urge students to purchase travel health insurance coverage prior to arrival. We also advise Japanese students who are currently not covered by Japanese medical insurance to obtain coverage. Q. I want to spend time in Japan before MMCJ classes begin (or after they end). Will this be a problem? A: MMJC will arrange for and cover all lodging expenses incurred during the entire duration of the program. Students are responsible for any lodging arrangements and associated costs incurred before or after these dates. If students choose to spend time in Japan outside these dates, we ask that they let us know their schedule along with contact information. Whatever the length of stay, MMCJ’s round-trip airfare cost restrictions still apply.